Amazing sound - acoustic precision. Since it incorporates features of a large-diaphragm multi-pattern condenser microphone into a handheld enclosure, your MTP 940 CM can be used both in the studio and on stage. 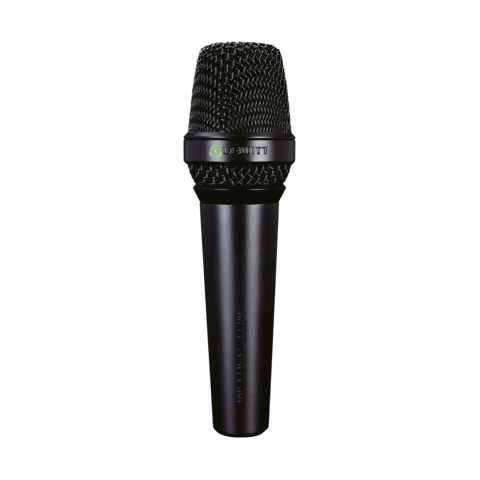 With its three polar patterns, pre-attenuation and low-cut settings, it is made for a wide range of applications, yet it excels as the perfect microphone for the professional vocalist. 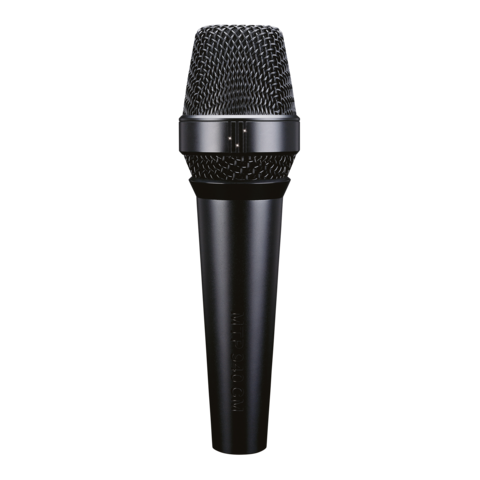 The MTP 940 CM uses the same technology as our top-of-the-line studio microphones. The MTP 940 CM provides 3 polar patterns: cardioid, supercardioid and wide cardioid. Easy handling in dark environment. 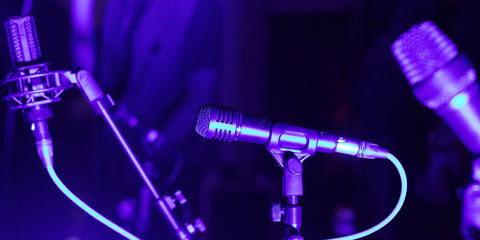 The phantom-powered illumination of the setting indicators makes possible quick and accurate setup of the microphone - thus even in complete darkness, it is easy to check or change the settings. The MTP 940 CM has an amazingly consistent polar pattern. Even with more than half of the wire-mesh cup covered it will not lose any rear rejection. Everything below the LEWITT ring can be gripped by the artist's hand without causing the FOH engineer to lift even a single finger. The outstanding rear rejection of -25 dB guarantees super-high gain before feedback. We have developed an internal dual shock mount system for the MTP 940 CM in order to achieve the most effective handling noise elimination. Refined rubber suspensions provide the best possible dampening of unwanted structure borne noise caused by hand-movement. 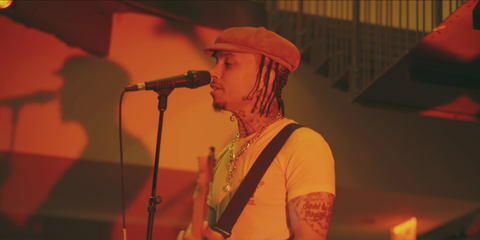 That way the artist can focus on the performance while the microphone takes care of the unwanted noise. "The MTP 940 CM is a crisp sounding and beautifully designed mic. You will be pleasantly surprised with its versatility." Walk Off The Earth is an unconventional, multi-talented five-piece musical phenomena, that is currently taking the world by storm. Real studio performance onstage: the large-diaphragm capsule of the MTP 940 CM lets your voice be heard in infinite detail and authenticity. Every sound source is reproduced clearly and authentically - while undesired feedback, breath, popping and handling noises are effectively reduced to a minimum. The MTP 940 CM boasts an impressive dynamic range and an unbeatably low self-noise level, making it ideal for studio work. Three switchable polar patterns ease recording of the most diverse sources; from vocals to acoustic instruments and everything else that you are used to recording with a large diaphragm studio microphone. A three-step low-cut filter makes it possible to directly influence the proximity effect, while the mic's three-position pre-attenuation guarantees clean signals even in high-SPL environments. Switchable LEDs allow you to check settings easily when it is dark. 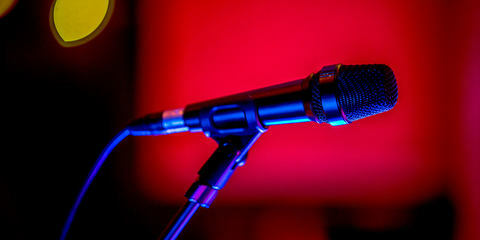 The mic’s extremely stable and rugged construction can take even the roughest everyday touring knocks. 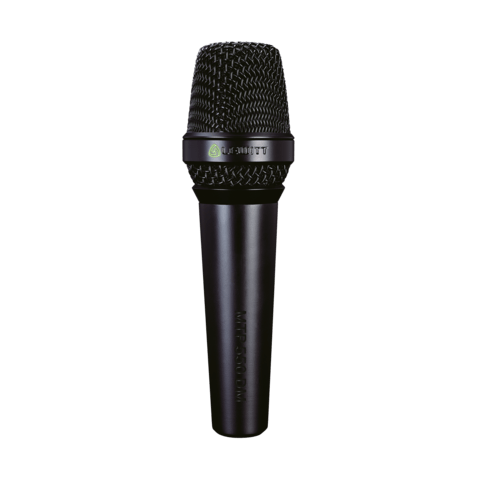 For everyone who’s always dreamed of taking a high-end studio mic on stage, or having a handheld microphone for the studio, the MTP 940 CM is a perfect choice. You were looking for a microphone suitable for Live vocals. Maybe you are also interested in one of these products. 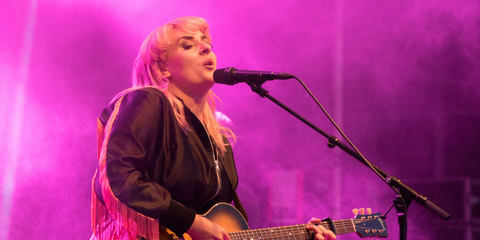 Eivør is a Faroese singer-songwriter with a distinctive voice and a wide range of interests in various musical genres running from rock to jazz, folk, pop, and European classical music. Paul White of Sound on Sound wrote a comparative review of the MTP 840 DM and the MTP 940 CM. 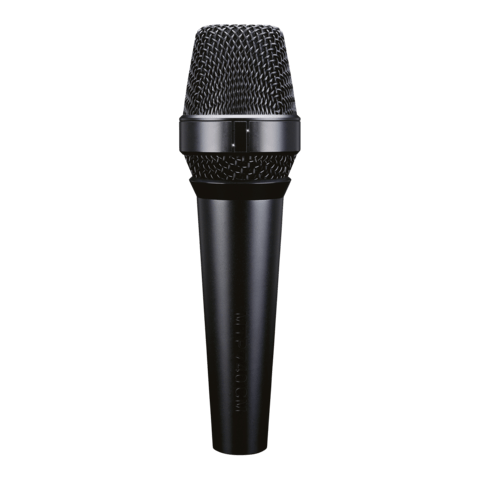 Conclusion: "[...] If you need one mic that can meet both your live and studio vocal needs, the MTP 940 CM is certainly a contender." 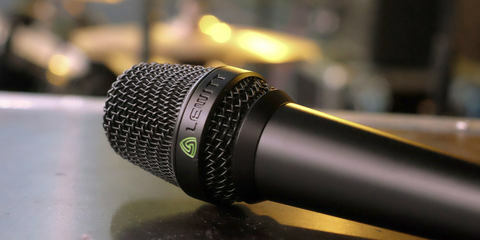 "LEWITT microphones are beautifully designed!" 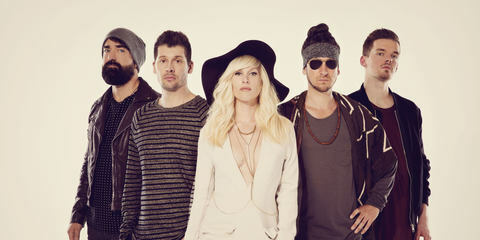 Walk off the Earth is a Canadian alternative rock, ska, and reggae rock band, formed in 2006, that is currently taking the world by storm.